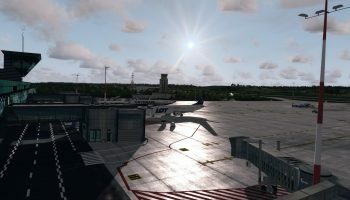 As progress is coming along nicely, and for some airports reaching or nearing completion, Drzewiecki Design has been showing more and more previews of the upcoming airports of Chicago City X. 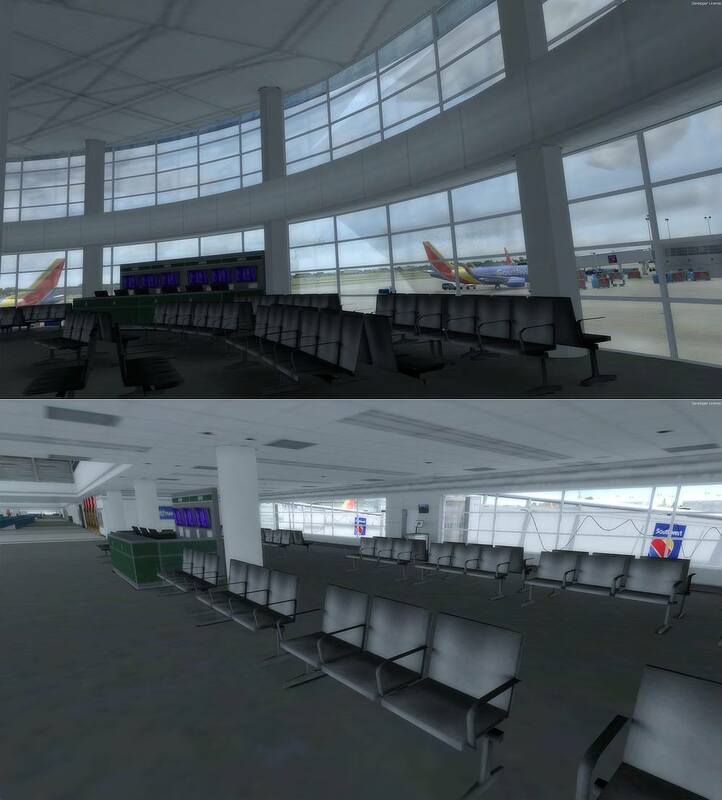 Previously we saw screenshots of the in-progress Chicago Midway airport, and the finished Chicago Executive airport. 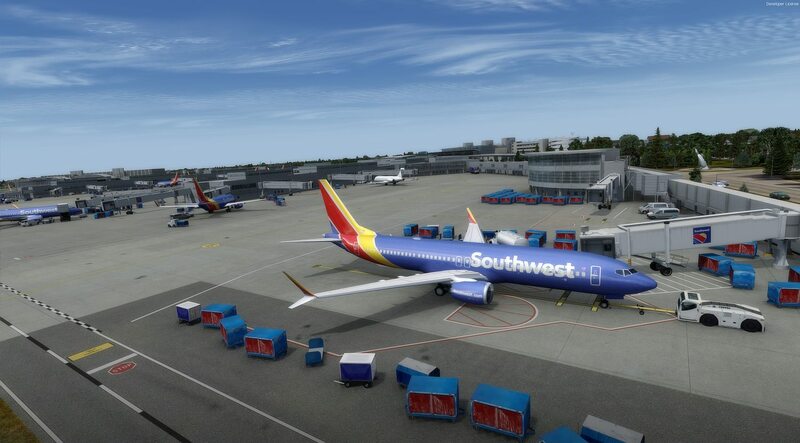 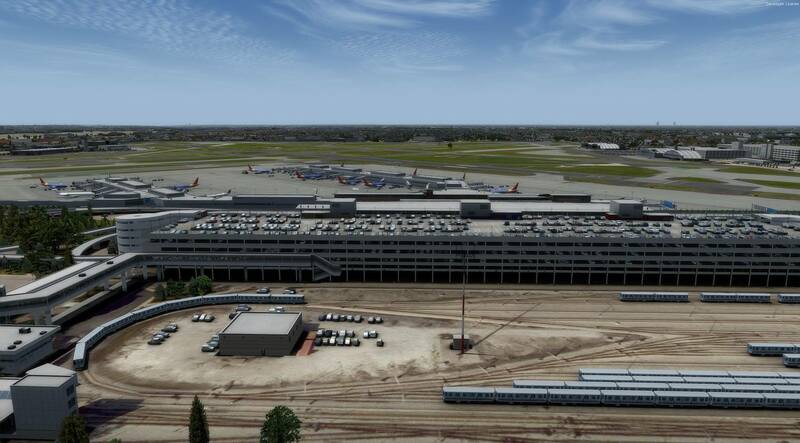 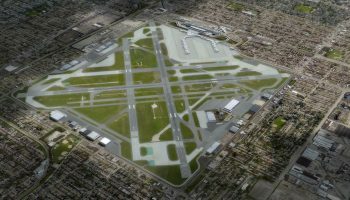 Now the developer has taken to Facebook with the announcement that the first airport mentioned, Chicago Midway (KMDW), has (almost) been completed. 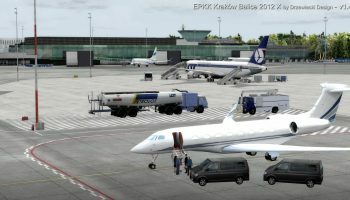 Coupled with some new previews we get a new look at the scenery. 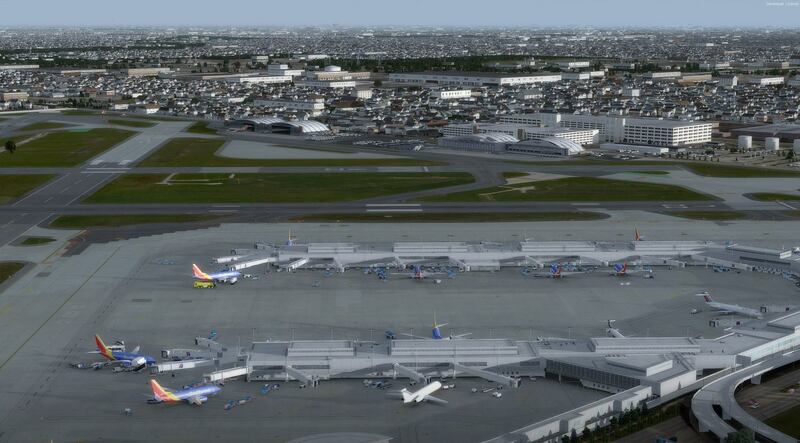 The previews show the terminal area in high detail. 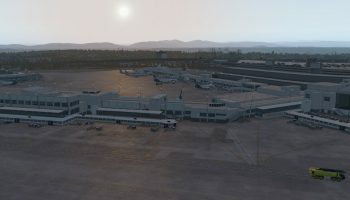 With many static aircraft occupying the gates, the rest of the apron being filled with baggage carts or service vehicles, and the carpark being filled with cars, the airport looks busy and alive. 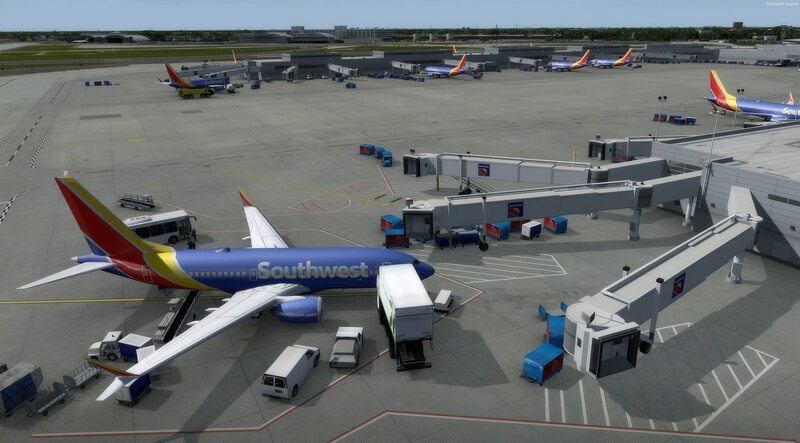 You can also see some of the interior modelling of the terminal and ATC tower. 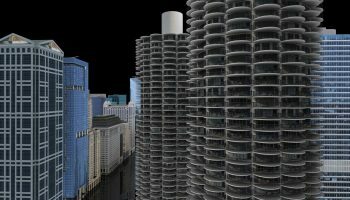 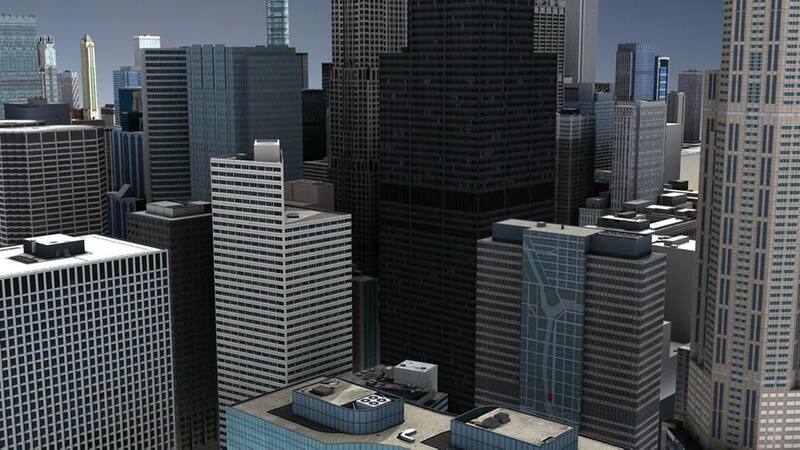 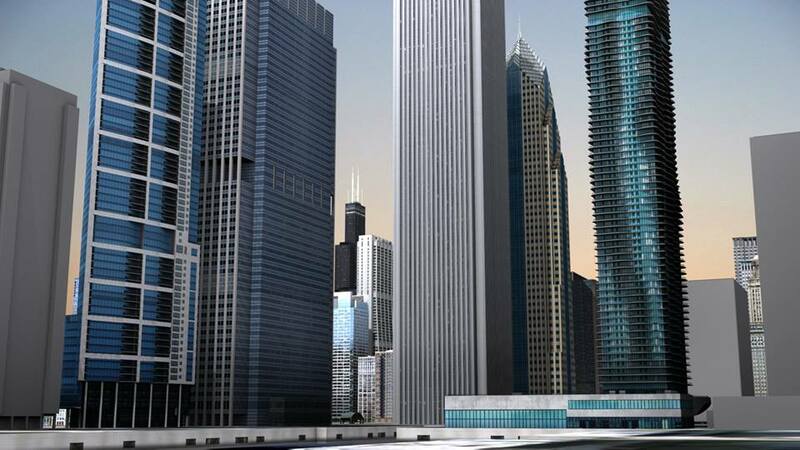 Drzewiecki Design recently put up on their Facebook page three screenshots of their upcoming Chicago scenery. 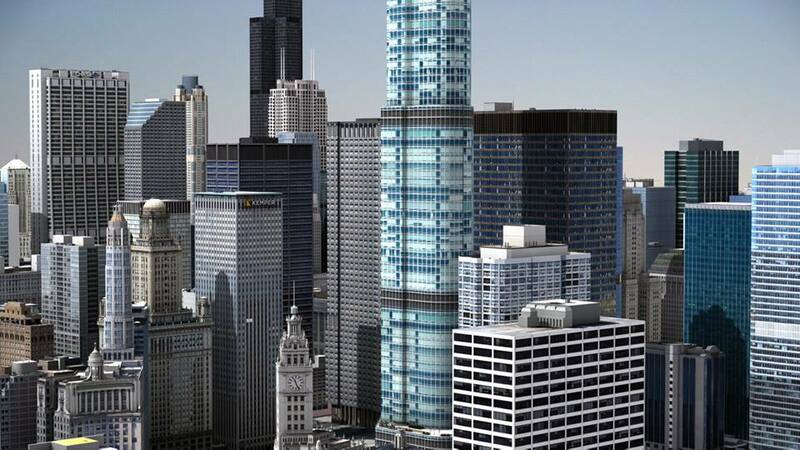 in Chicago such as the Trump International Hotel, the Tribune Tower, and the Aqua Tower. 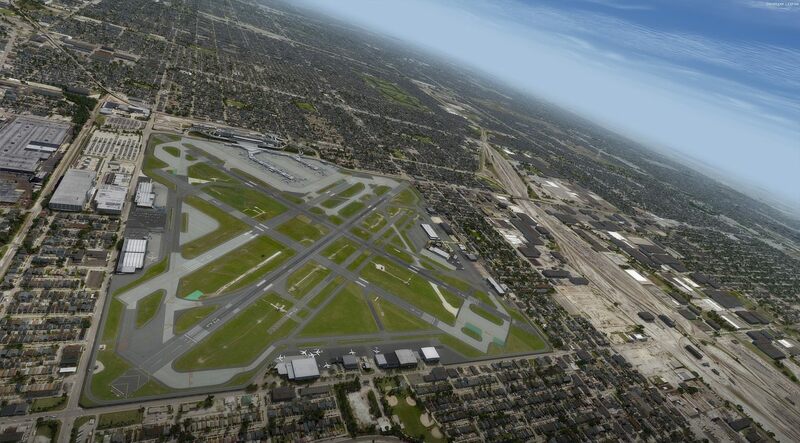 For more info on the upcoming Chicago Airports and Scenery, stay tuned to FSElite. 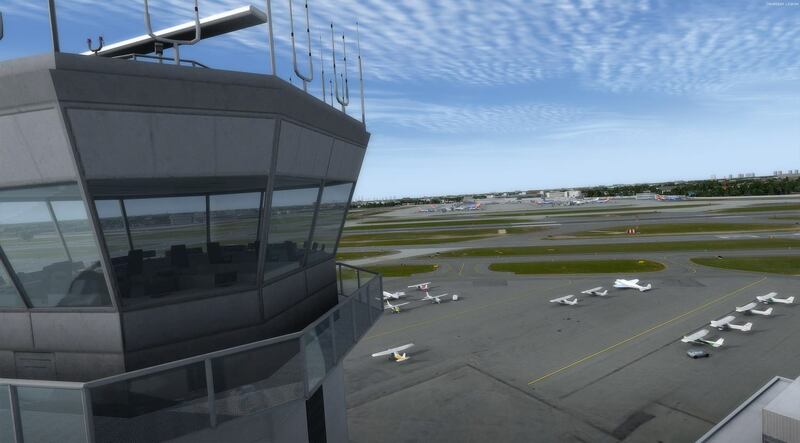 Over on Facebook, developer Drzewiecki Design has posted some more previews of their upcoming Seattle Airport and Seattle City XP addon. 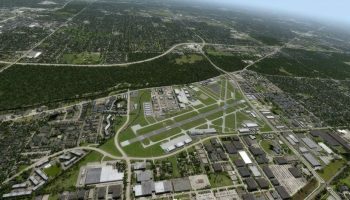 According to the post, the addon is in the final stages of production, and will probably be released this month.